Enzo Traverso teaches at Cornell University. His most recent book is Left-Wing Melancholia: Marxism, History, and Memory . 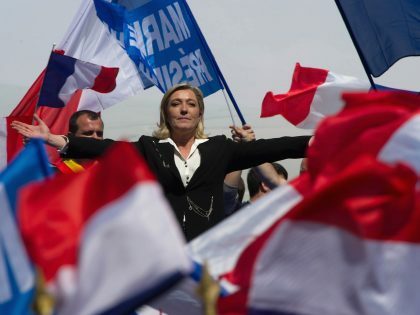 The rise of Bolsonaro in Brazil, Trump in the US, and the far right throughout Europe has the word “fascism” on everyone’s lips. But that rising Right is distinct from twentieth-century fascism in key ways. 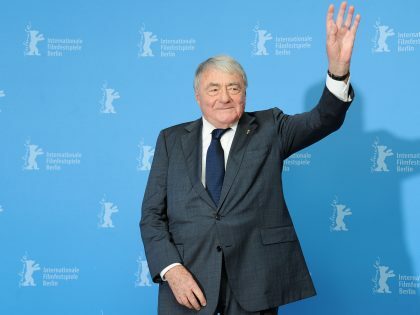 “Shoah” filmmaker Claude Lanzmann, who died this month, forever changed the world’s understanding of the Holocaust — for better and for worse. Timothy Snyder's Black Earth misuses the horrors of the Holocaust in the service of Zionist and neoconservative platitudes.